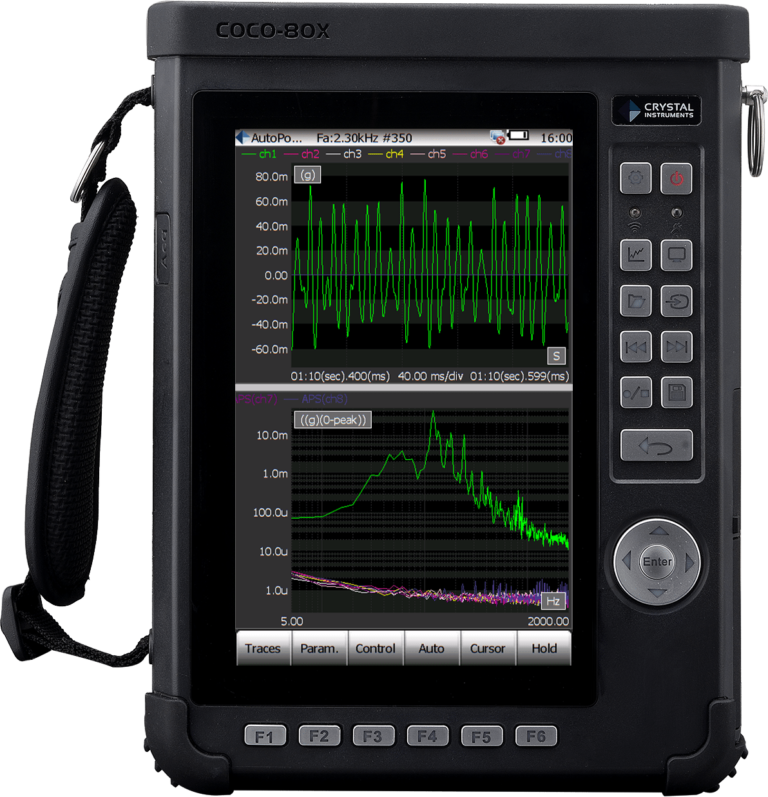 The CoCo-80X is a new generation of handheld data recorder, dynamic signal analyser and vibration data collector from Crystal Instruments. It is ideal for a wide range of industries including petrochemical, paper, steel and other metals, automotive, aviation, aerospace, electronics and military. 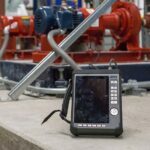 These industries demand quick, easy, and accurate data recording in addition to real-time processing in the field. 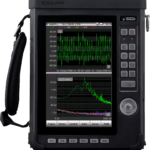 The CoCo-80X is a perfect machine condition monitoring solution. 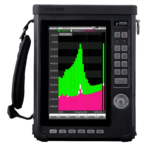 It is a rugged, lightweight, battery powered handheld system with unparalleled performance and accuracy. 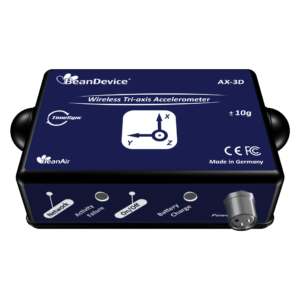 The intuitive user interface is specifically designed for easy operation while still providing a wide variety of analysis functions. 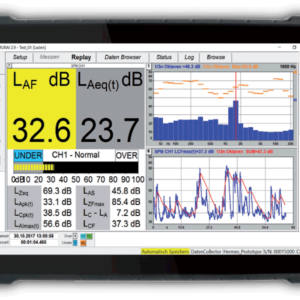 The CoCo-80X is equipped with 8 software-enabled input channels. 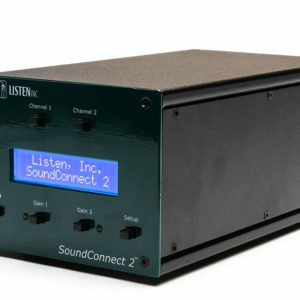 Every CoCo-80X ships with 8 fully populated and functionally tested input channels. Embedded firmware contains a key enabling those channels for which software has been purchased. This means a unit initially purchased as a 2 channel CoCo-80X can be remotely upgraded to 4, 6, or 8 channels via purchased upgrade. 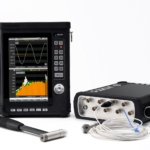 Each analogue input is serviced by two 24-bit ADCs and a DSP implementing the cross-path calibration technology of US Patent number 7,302,354 B2 to achieve better than 150 dBFS dynamic range. 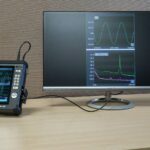 Measured time histories are stored in 32-bit single precision floating point format (per IEEE 754-2008) and all subsequent signal processing is performed using floating-point arithmetic. 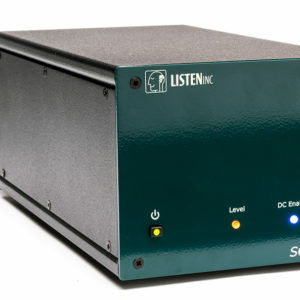 54 sample rates from 0.48 Hz to 102.4 kHz are provided with better than 150 dB of alias-free data from DC to 45% of any selected sample rate protected by steep 160 dB/Octave anti-aliasing filters. 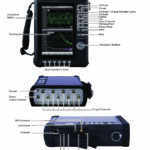 The eight channels are amplitude matched within 0.1 dB and phase matched within 1°.